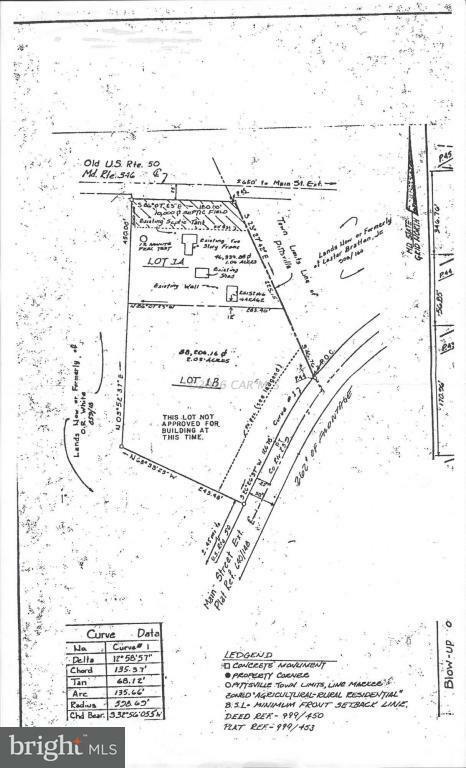 2.02 acre Lot 1B located in Pittsville. Property adjoins Pittsville city limits. Adjoining property also available MLS#'s 1000863678. No improvements.